FacilitiesThe wide range of services and facilities makes the establishment the ideal starting point for business and relaxation. The establishment features a laundry for a comfortable stay. Guests arriving in their own vehicles can park in the car park.RoomsThe establishment offers guests a range of comfortable accommodation units with numerous amenities. 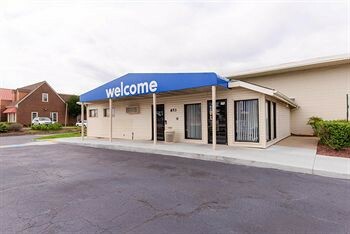 Facilities include internet access and wireless internet access.